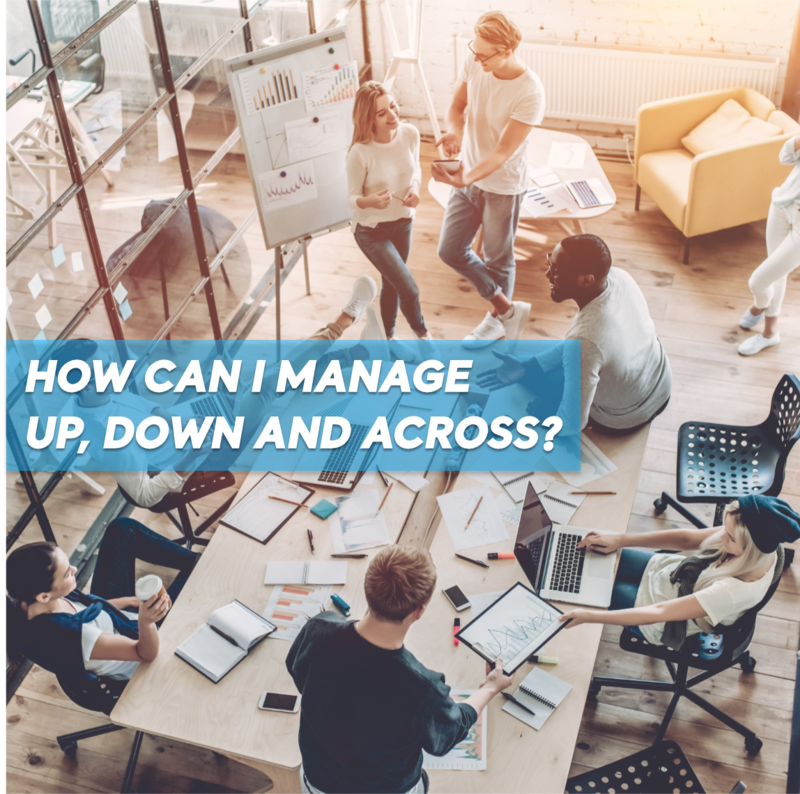 How can I manage up, down and across? 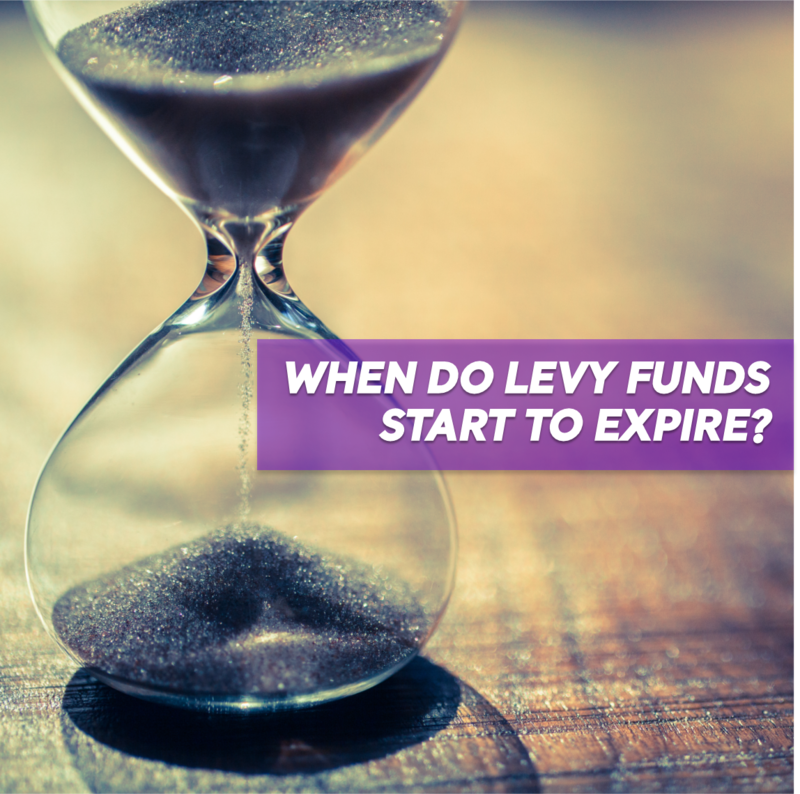 When do levy funds start to expire? 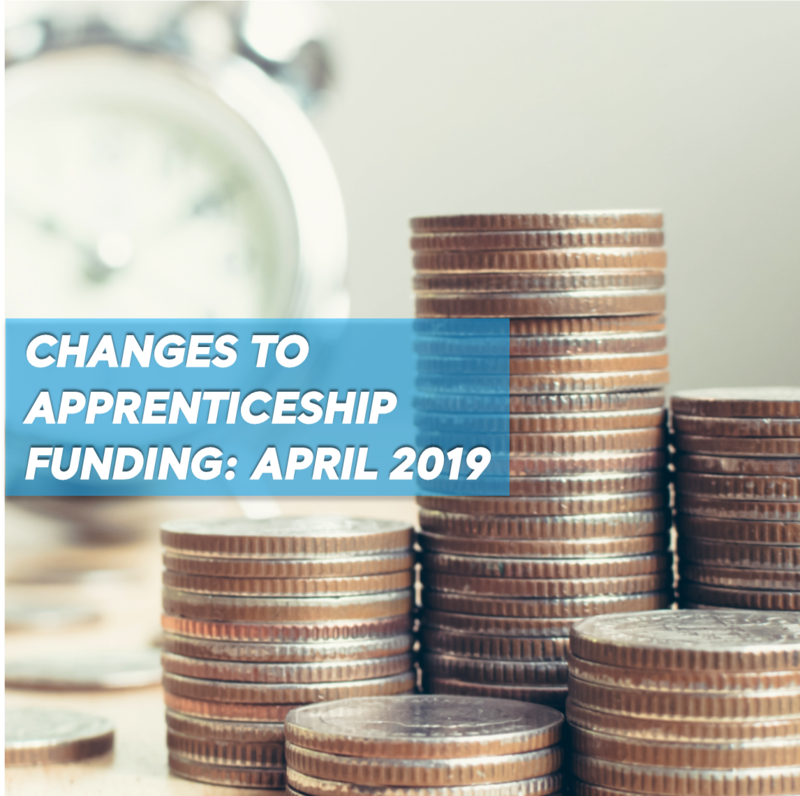 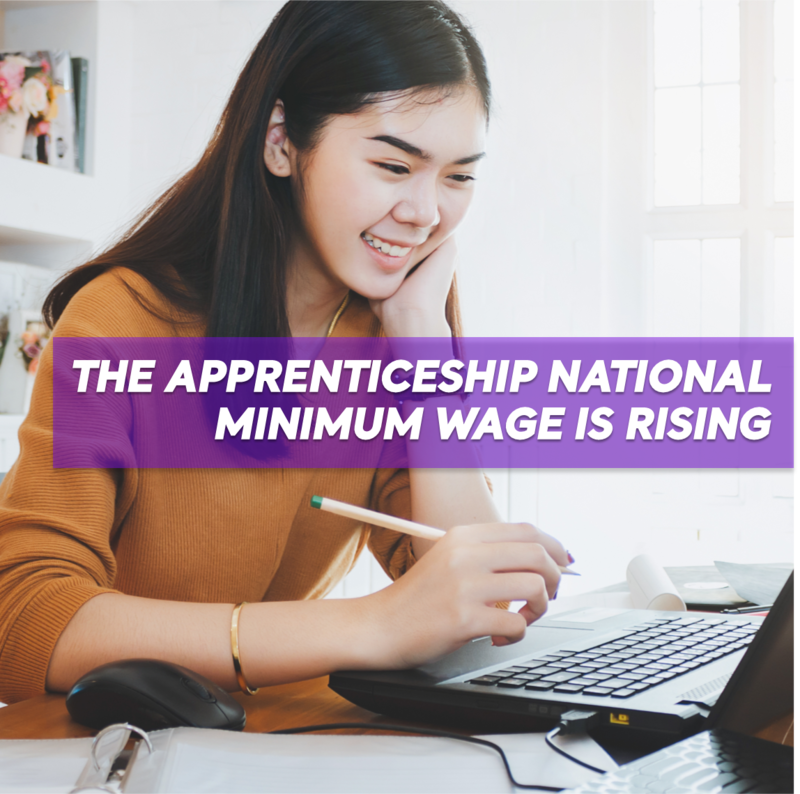 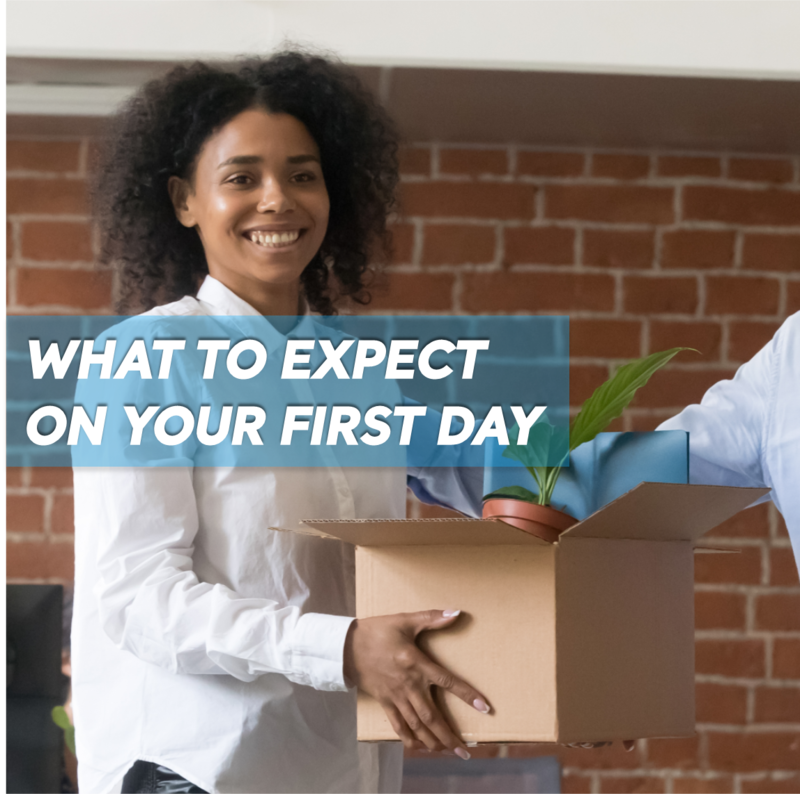 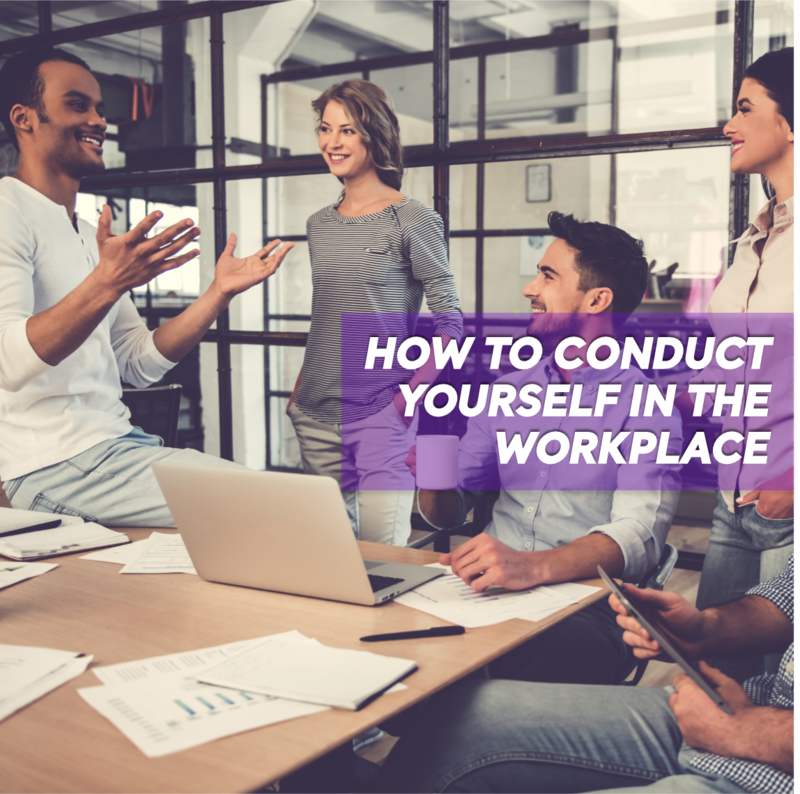 What type of apprentice will boost your team's output the most? 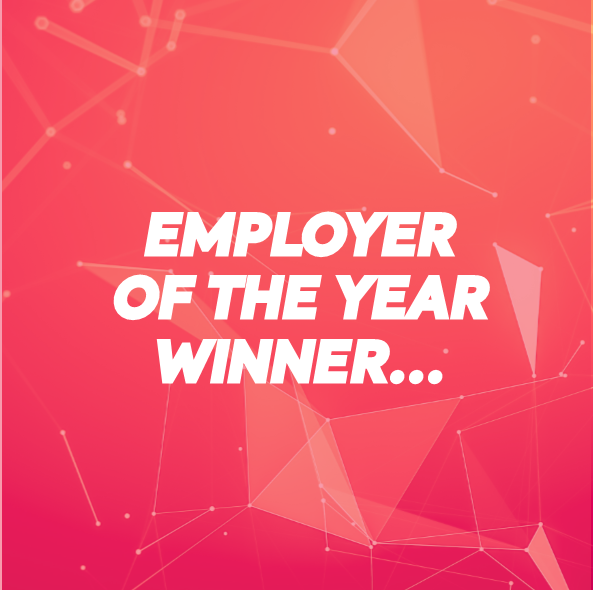 Employer of the year – winner! 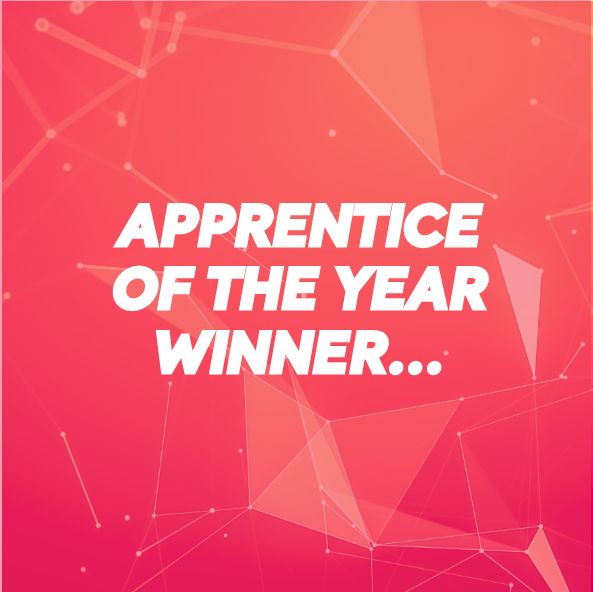 Apprentice of the Year – winner!